Yesterday, I had a chance to catch up to the movie premiere of 20th Century Fox's latest offering on the big screen, the Rise of the Planet of the Apes movie. This movie is something not as destructive as any nature-caused disaster movies, but in totality, this would be the most destructive movie caused-by-animals'-rage-kind-of-thing. The Rise of the Planet of the Apes takes us way, way, way back to the origin why the "apes" become an intelligent being in the 1968 film, Planet of the Apes. 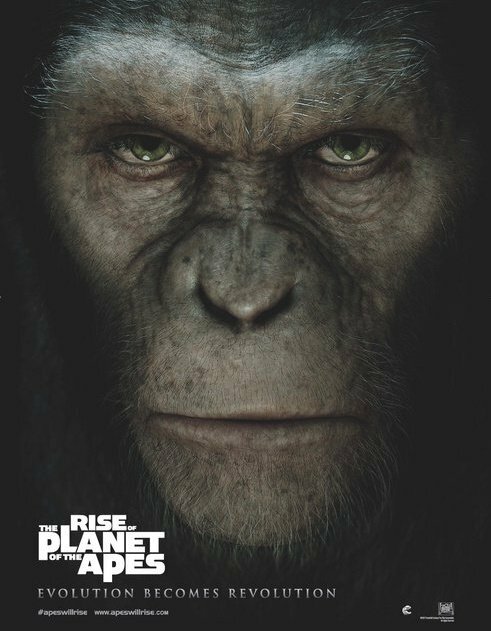 The 2011 movie, Rise of the Planet of the Apes is said to be just another original origin story to the 1968 film. The original prequel to the 1968 movie Planet of the Apes was said to be the 1972 film, Conquest of the Planet of the Apes, where an intelligent ape which was also named Caesar, led the revolt of the apes against the human race. 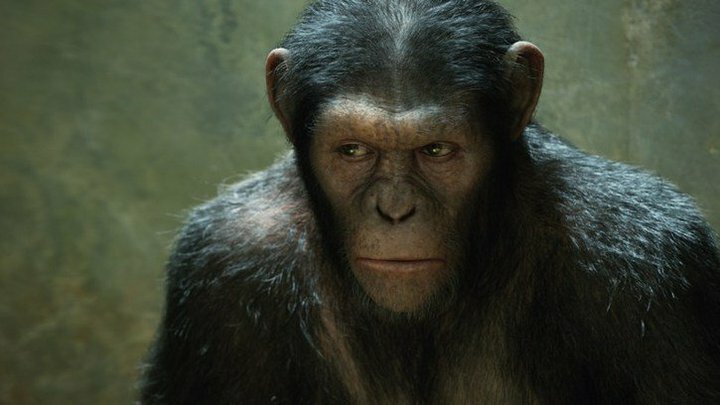 The Rise of the Planet of the Apes would tell us an alternative prequel story why the Planet of the Apes ever existed. Now, whichever prequel would you prefer, will depend on the moviegoers' perspective that will be based on the 1968 film. James Franco's character, Dr. Will Rodman, the scientist who is working on a drug to cure Alzheimer's disease, sets the movie to its emotional glory. 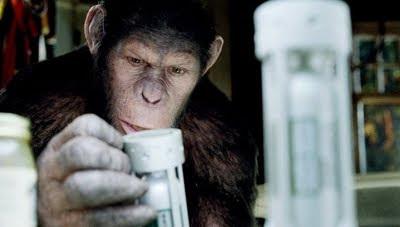 His effective acting as a scientist who has a heart to Caesar, the ape that acquired intelligence by inheriting the genes of its mother through the Alzheimer's disease drug strain, is something to really look forward to in the film. I admire James Franco's care for the ape Caesar that he treated it as his own son. John Lithgow's last appearance was when I saw him on some episodes of the television sitcom series, How I Met Your Mother, who played the role of Barney Stinson's (Neil Patrick Harris) father. As always, he has always been good whatever role he is into. His switching of character from an Alzheimer's disease patient to a cure one and back is maybe not that powerful in acting but you'll know the spotlight is on him. Freida Pinto on the other hand, plays Caroline Aranha, the zoo veterinary turned fiancee of Dr. Rodman, whom Caesar finds a rival to the attention of Dr. Rodman, is something not really needed to the story, but I think she was there to give balance to the women's society of the world. As far as I know, she is the only lady character in the movie (aside from the other lady scientist who have no dialogues and the Caesar's mother ape). 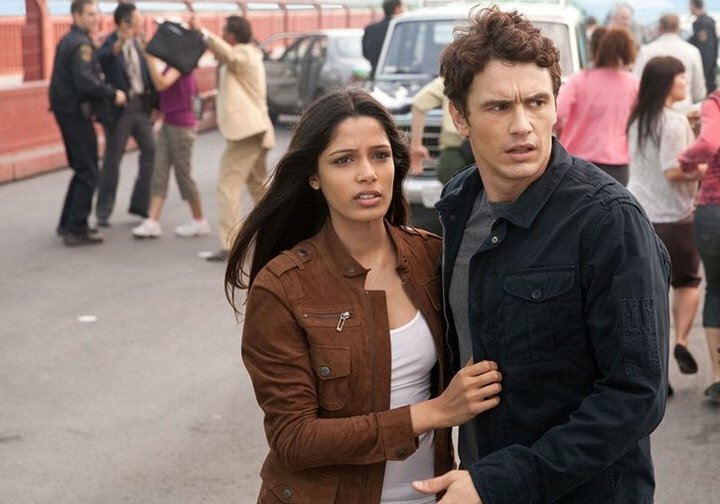 However, her acting is good, she and James Franco have chemistry on-screen. And finally, the actor who played Caesar (believe or not, yes there is an actor, not just a CGI effect! ), Andy Serkis, more popularly known to play the role of Gollum, in The Lord of the Rings series and other characters, I say, I would give my highest commendation for playing the intelligent ape. Very precise acting, I just don't know if it is digitally-enhanced acting, but, really, I give my praise to his animalistic, ape-like, believable acting. Kudos! The movie Rise of the Planet of the Apes is showing on August 4, 2011 in theaters, worldwide! Below is a link to the full movie trailer of the film. Enjoy watching and see the Rise of the Planet of the Apes in moviehouses! • Movie trailer of the Rise of the Planet of the Apes.